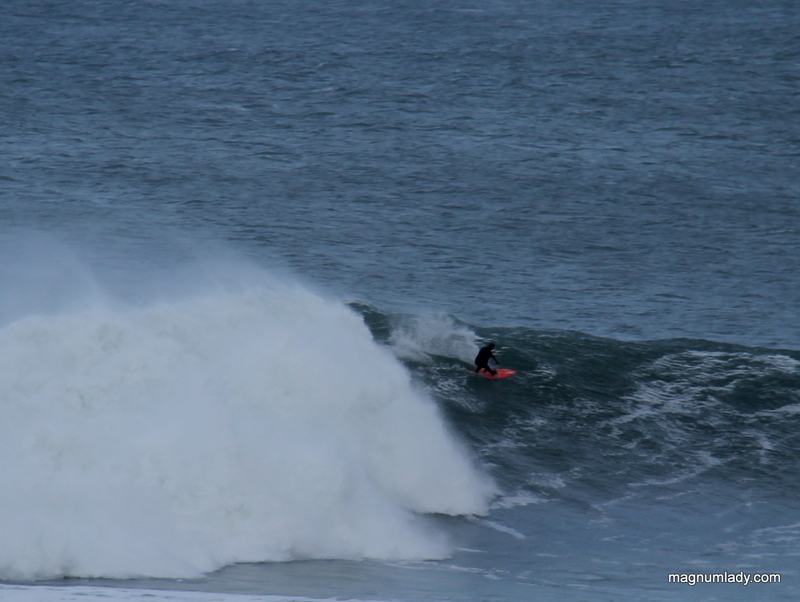 It was a busy day in Mullaghmore, Sligo today. 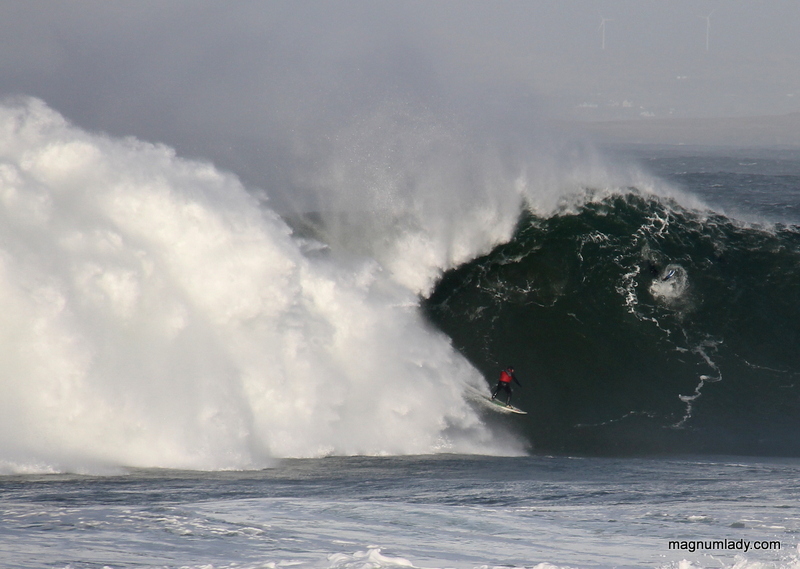 Surfers from all over the world headed there to take on the huge waves. 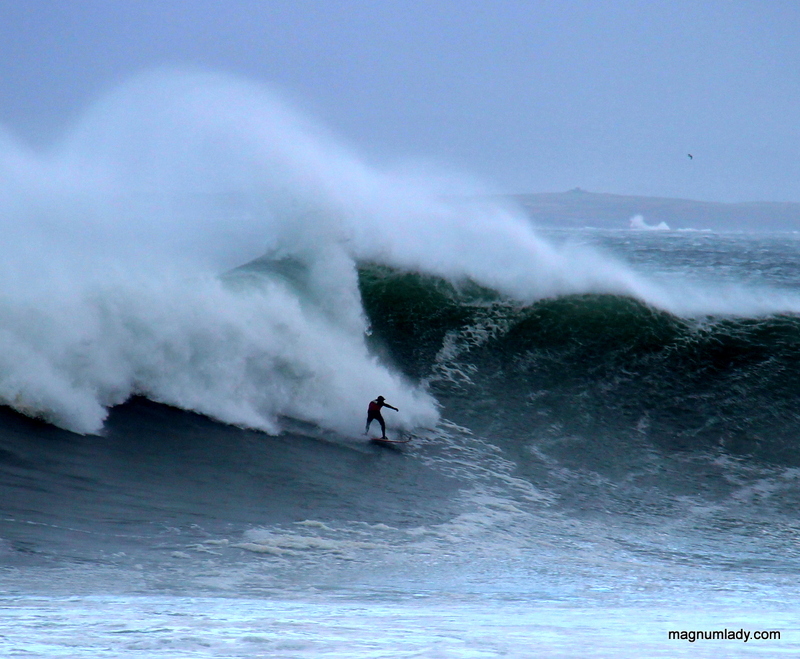 Mullaghmore is a really popular surfing destination and today what with Storm Christine battering parts of Ireland the waves were pretty special. I’m still using the Canon 1100D so all photos are taken with that. 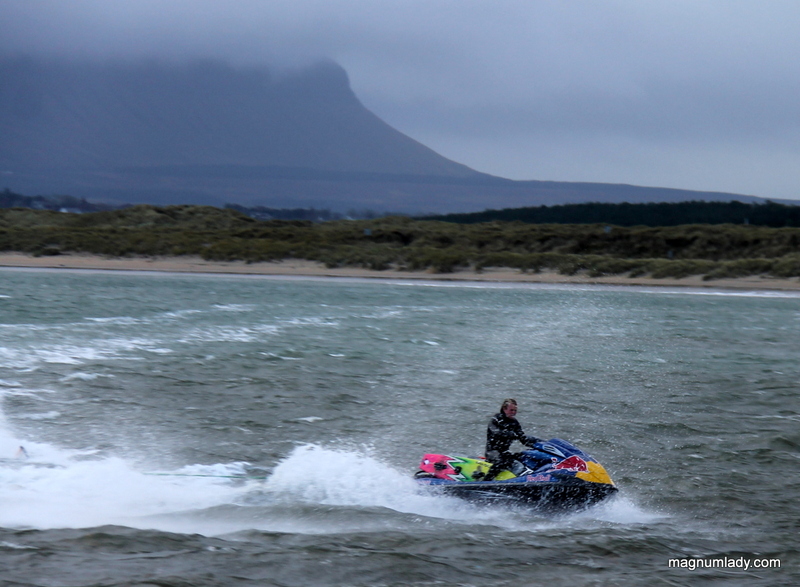 It seemed like a lot of Sligo had the same idea as I did for going to take photos, or just for a look. 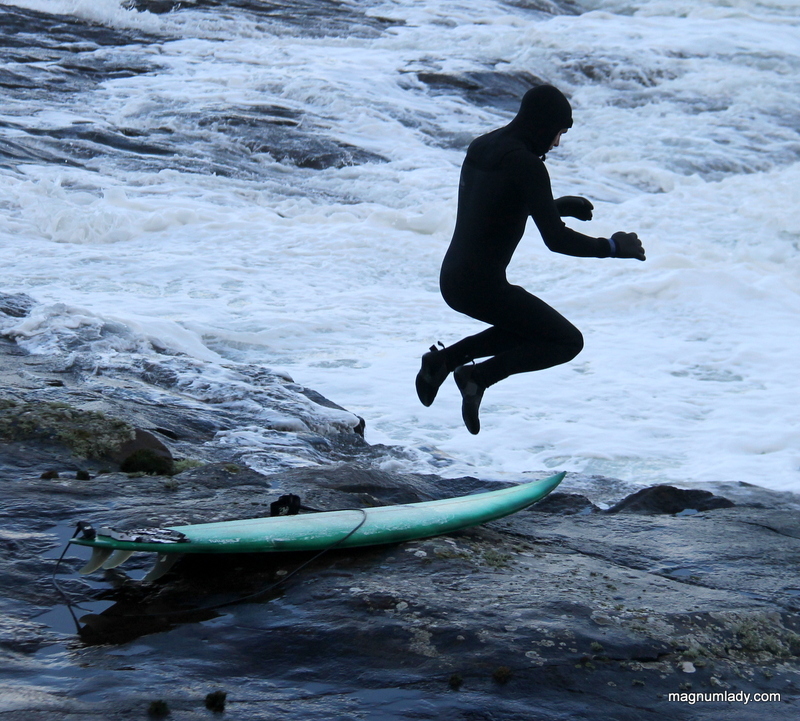 It’s called tow-in surfing. 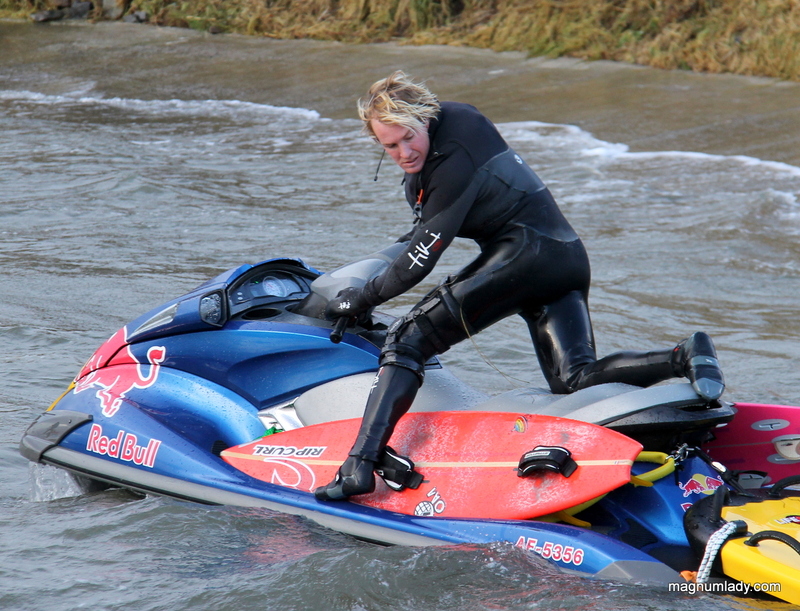 The jet skis tow the surfers towards the swell and off they go. 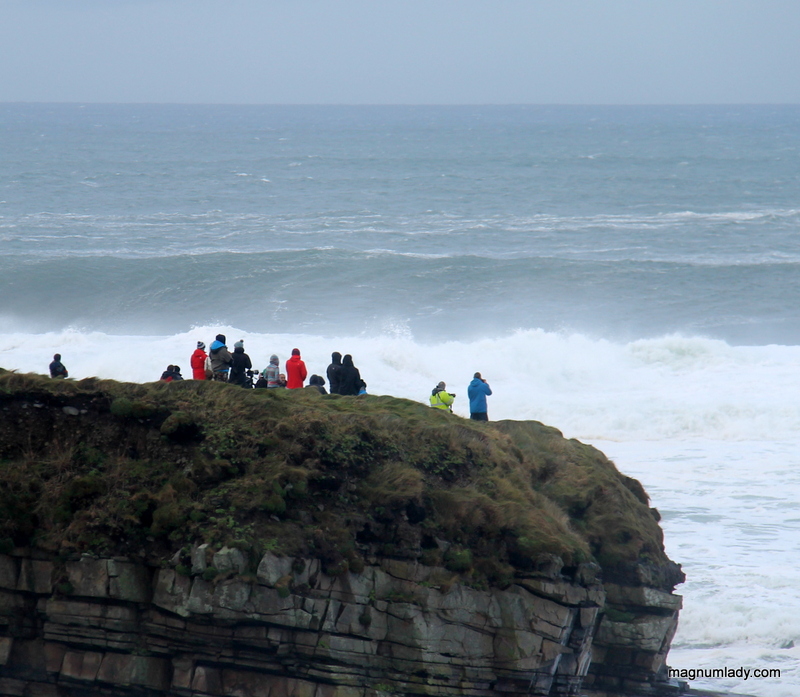 There were also some surfers that turned up and just took to the sea from where the spectators were standing. There was a great buzz about the place and it’s brilliant to see so many people in Sligo…note to self though bring a flask!! It was blooming cold there. The rest of my photos are here. Just had to add an update to this post, one of my friends pointed out a face in the wave of the photo above. Can you see it? No content Val Look forward to the resend! Nothing like a good bout of weather we can just about handle! Wonderful pictures – thank you for posting. Love the picture in the wave!! Thanks so much for stopping by my blog and the follow! !